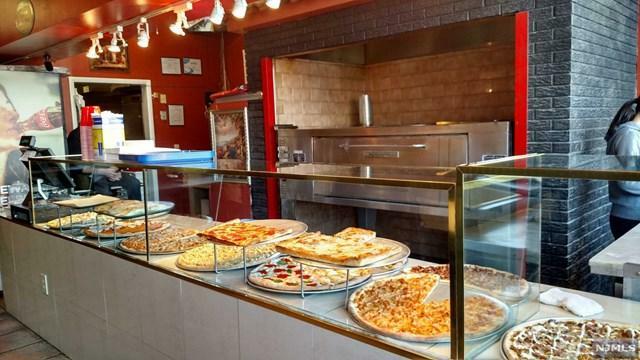 Pizzeria/Restaurant for sale in the heart of the Ironbound Section of Newark. 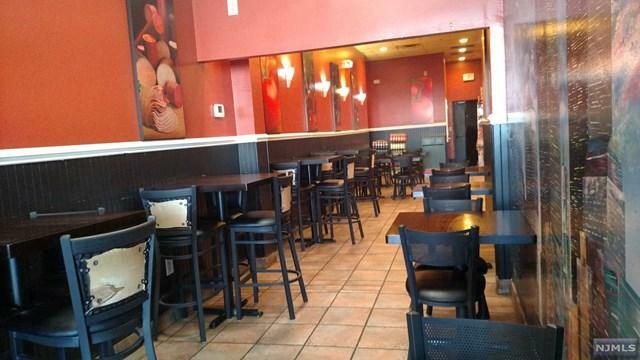 Located in a busy shopping center within close proximity to Newark Airport. Absentee Owner in this Turn-Key-Operation. Excellent Cash Flow. 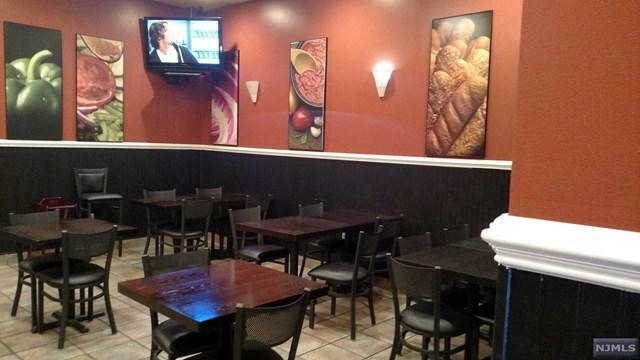 1500 Sq ft. seats 54 in this beautifully New York Style decorated dining room. All equipment is in excellent condition. 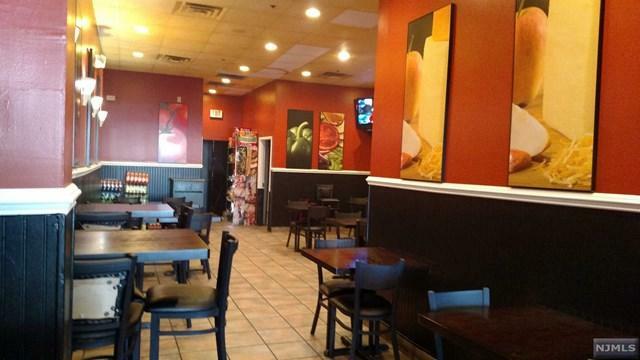 Currently very little marketing and catering is being done, so a lot of growth potential can be added to this already busy pizzeria/restaurant. Current owner is relocating out of state.